You will be learning a technique that I created to have an angle to land new seo clients or any new clients of the niche you want to go after. I personally use this technique to get new clients. This is not a course, more of a method in which you are paying for knowledge, and tools to use. 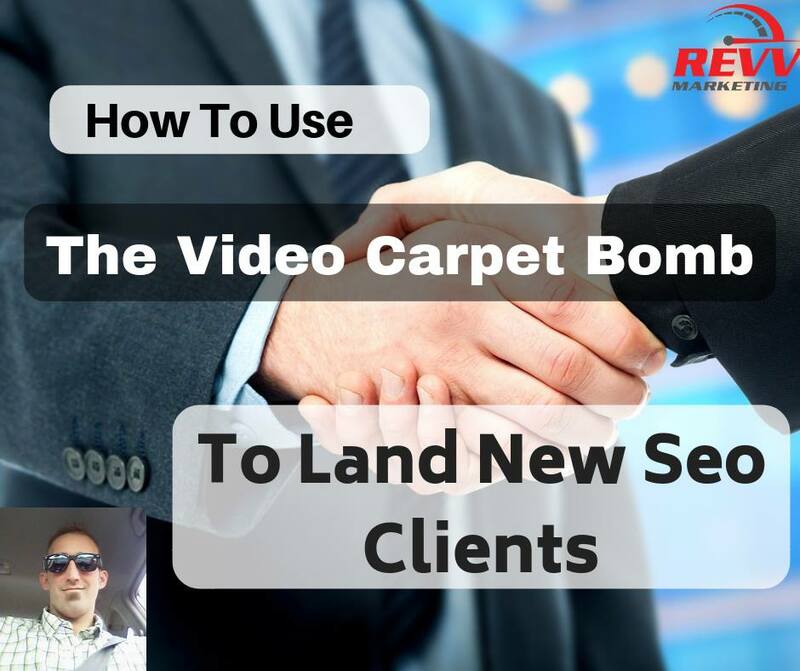 This is a guide about a method that I created using the video carpet bomb service. Those who buy this guide will get 1 basic package of the video carpet bomb at 50% off. This pricing is for the first 10 buyers. The price will be increased shortly thereafter. I have , and do personally use this method to get new clients constantly. This is more of an angle to use when reaching out to new clients. 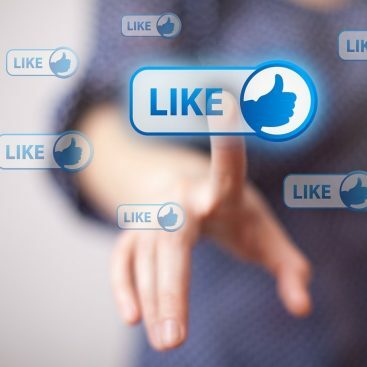 You will learn how to get email lists in the niche you want to persue, how to send and inbox that list, and how to offer your unique proposition. Pretty basic text guide. Would have appreciated more visuals to understand the method better. The method seems pretty good though.